A great range of outdoor activities are available with Active Highs. We are between Fort William and Fort Augustus and are based in the heart of the Great Glen on the shores of Loch Oich. 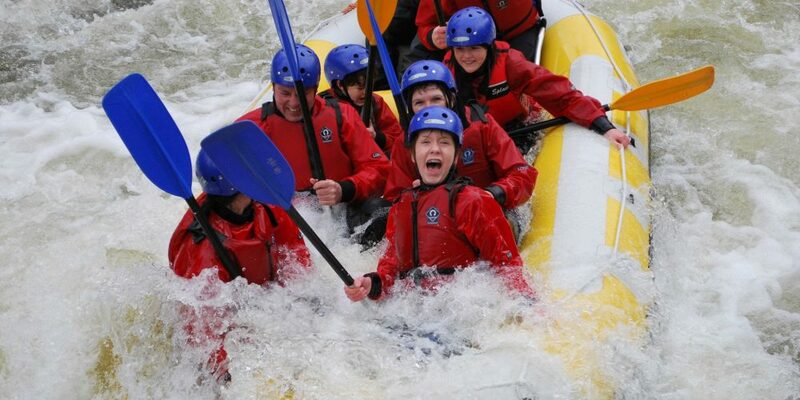 With everything from adrenaline adventures to more relaxing scenic tours we offer fun outdoor activities for families, couples, individuals and all groups. Supervised by a team of well qualified and experienced instructors who love what they do we pride ourselves in providing you with a fun, safe and memorable outdoor activity experience! Based in Lochaber, “The Outdoor Capital of the UK”, we can even offer some of the best active, outdoor, Stag and Hen weekends available in Scotland.